This video was uploaded on 18th December 2014. 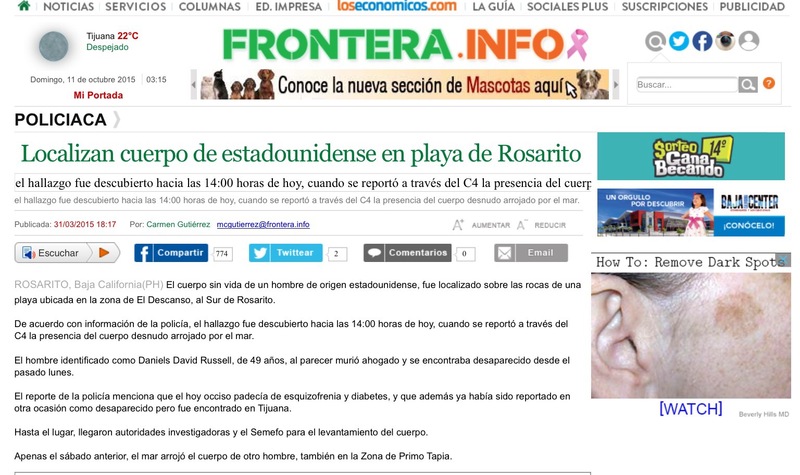 The x-cult member Alex Leach travelled to Baja, Mexico to join the Ecumenical Order of Christ’s only Church known as ‘Sanctuary’ Alex Leach states that he escaped the Baja Sanctuary and he reports in this interview about a murder he witnessed on Rosarito Beach the night of the First Blood Moon. This the Total lunar eclipse on April 15 – A Ritual Sacrifice. 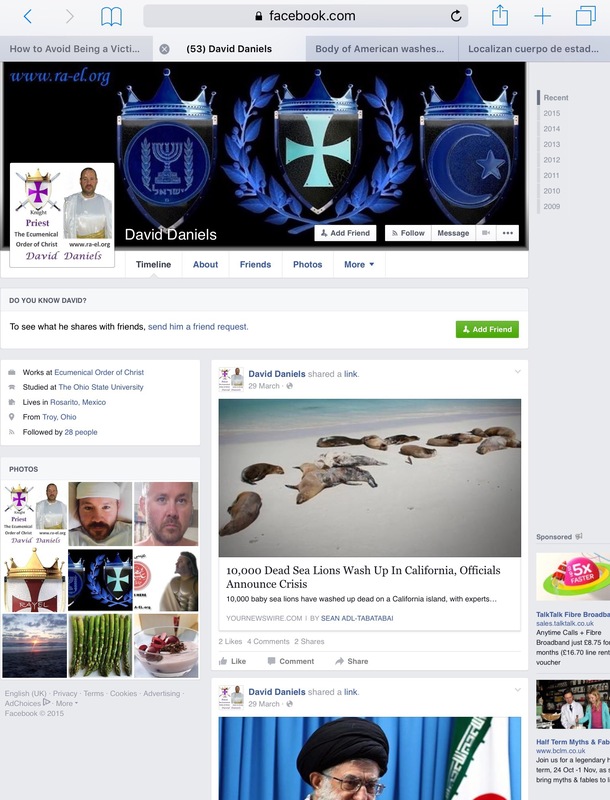 According to Donnon Russell, The Congregation of RayEL is the Escondido Satanist Community. ‘A homeless man was sacrificed on the beach by the Cult’. Leach states during this interview that ‘everybody was present during this Blood Moon sacrifice’. However, Elaine Elliot, X-Priestess who is mentioned in this video and was actually present at the ‘Sanctuary’ during the same time that Leach was there states…. ‘Knight David Daniels and I did not attend this ritual as Vicar General Kelly Patrick would not allow us’. 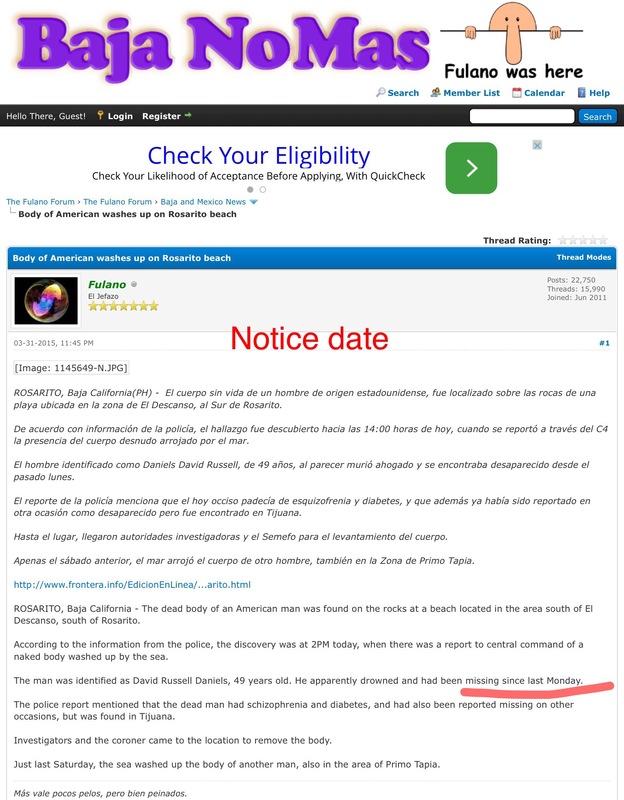 Having trawled through online papers for unusual deaths for this date in question, I cannot find any, that being said Baja is renown for its criminal activity. Crimes Against Americans – Empty Beaches. How to avoid being a victim of crime in Baja, Mexico. It should also be noted, that The United States does not have any jurisdiction in Baja, and no extradition treaty with the Mexican Government. This is exactly the same as Vanatu, off the coastline of Australia, where Debra Burslem, Cult leader of the Magnificent Meal Movement who also has connections to Richard Ruff AS he was her Progeny. X-Priestess Elaine Elliot left this cult, having been traumatised by the Ecumenical Order of Christ. Today, she is attacked by this group via online character assassinations and what she believes online hacking. Elaine has been actively telling her story since leaving and helping others who have been affected by this Cult. Unfortunately, David Daniels, her friend and a priest with the Ecumenical Order of Christ died earlier this year under suspicious circumstances in Baja. 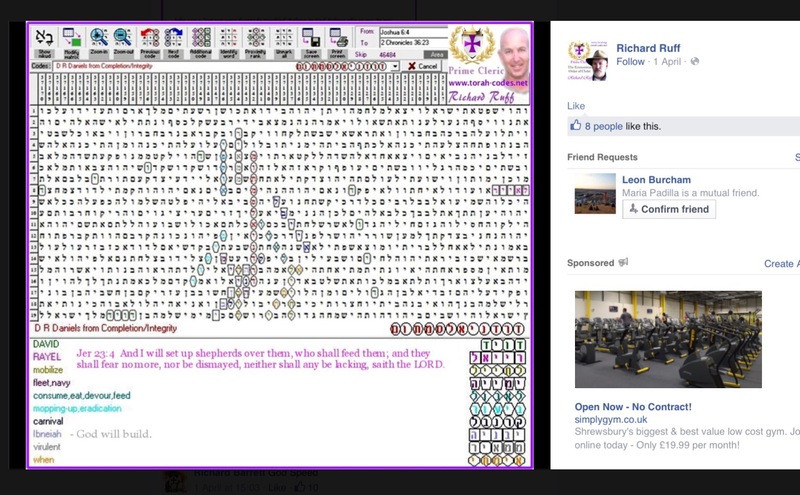 Posted in The Internationsl Congregation of Lord RayEL PUBLIC page Richard Ruff also posted what he states a very accurate Torah Code to accompany the Obituary ! Completion of what exactly ? What the hell has this got to do with David Daniels Death? Therefore whoever informed the local police that he had been missing since 23rd March 2015 – is a false witness. 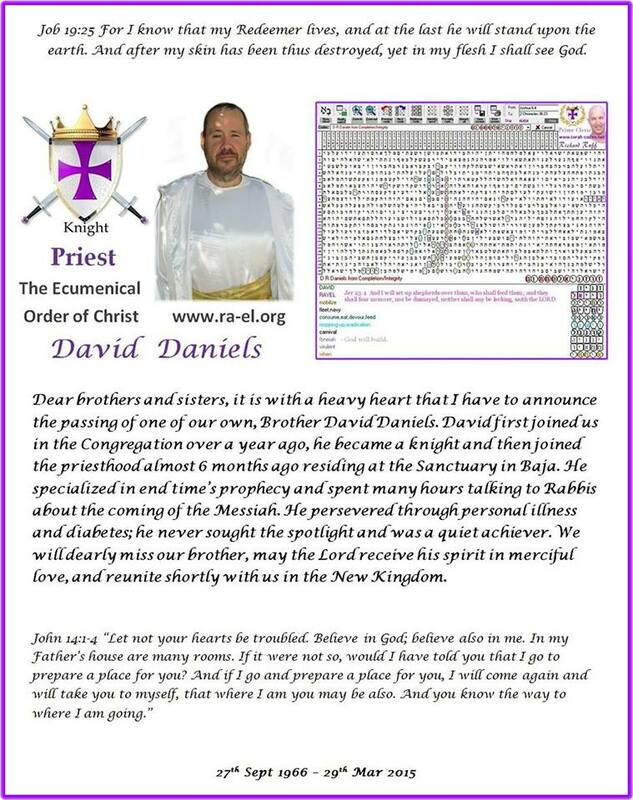 Considering that Alex Leach, gave this interview in 2014, he is still connected with this Cult., as he actively comments on conversations in the online Congregation as you can see from his condolences on David Daniels death. There is definitely, some discrepancies as you can see with the dates of Daniels death and with what the Congregation posted. Daniels was part of ‘Sanctuary’ Baja HE LIVED WITH THEM!. How come the Clergy posted that he died on 29th March? when his body was not found until 31st March ? The second interview is with Susan who is a former cult member, she will describe exactly what her role was within this cult, and has since broken free and she is willing to tell a little bit about her experience and about their Agenda. you can hear the fear in her voice when talking about this cult. 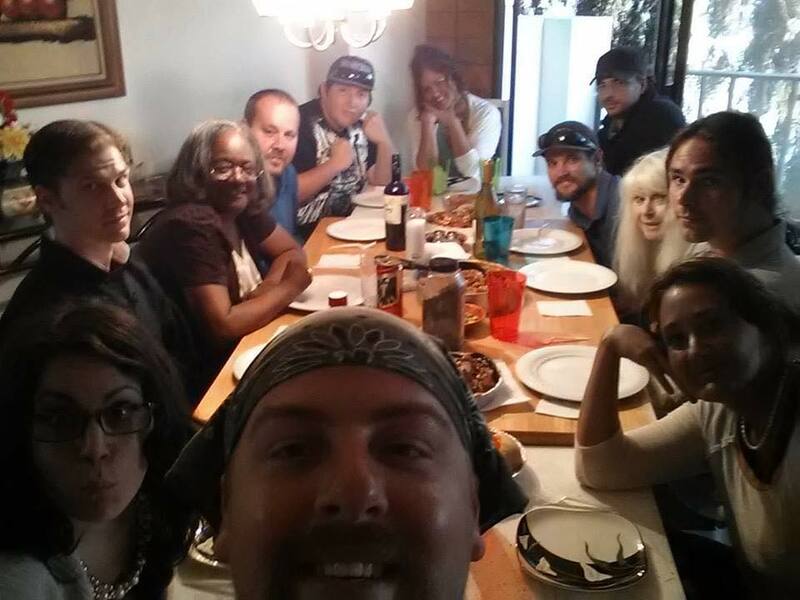 Thanks to Anonymous and special thanks to Donnon Russell who cares enough to speak to x-members of this cult. 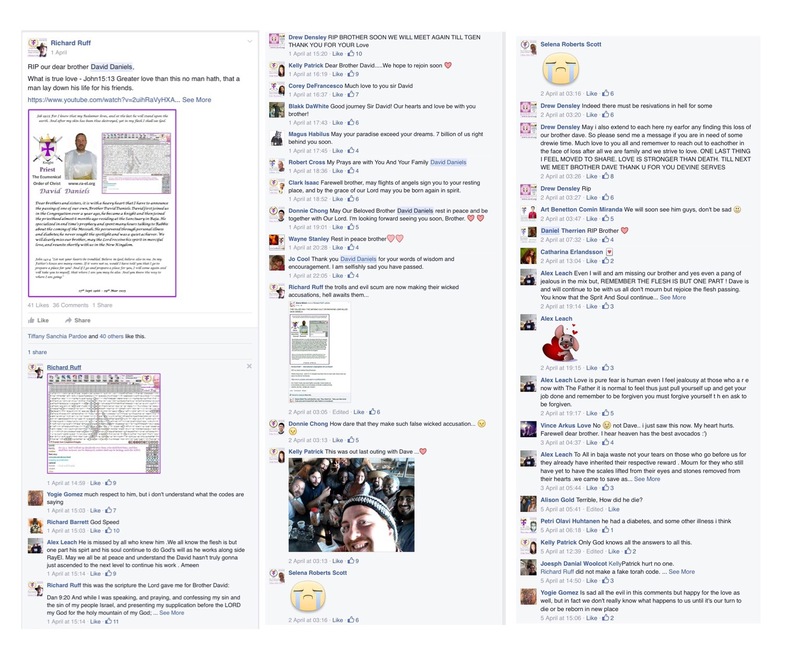 Previous Previous post: Lord RayEL Exposed – Confused over Jupiter, Moon and Venus. I told him from day one I’d bring his house of cards down on his shoulders. I was a member for about 3 months getting to know him. Its good at last be given the whole picture. Why does the L REL Exposed, group keep it all such a secret and play things down so much, and even at times look a bit ridiculous with some of the things they post. Terry, We are in the process of compiling interviews of X-members – this takes time as I am sure you can appreciate. You have clearly stated you know about cults, so you should know that things are played down – as this is to do with the psyche. I’m rather interested on how you would go forward in exposing this ? I’ve put the entire scenario out there many times. I’ve tried both ways bit by bit and writing it out in one long report. The responses were either none because they didn’t understand due to it being segmented or comments of “too long didn’t read”. Donnon – I’ve never seen your comments or testimony and it was only because Richard re-posted these interviews that it was highlighted. Were the police ever contacted regarding these allegations? The Ararita Encampment of the OTO is located in Escondito. Elaine – think – did you see this. I will have to look at a map. When we first arrived Vince Love wanted to go to a place Esc …….. It was different place, not Rosarita as planned. We were there for a week. From Rosarita Baja we had to go up mountains to get there. Highway had been washed out by previous hurricane. It was South and east from our planned destination.